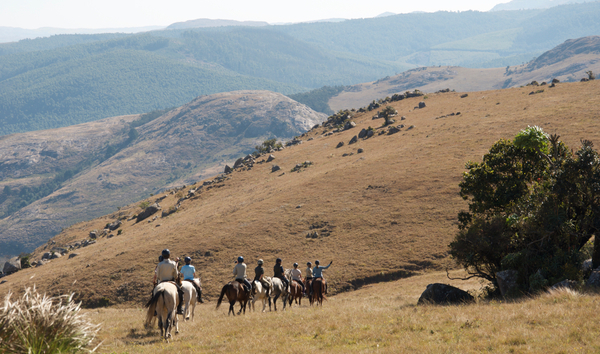 The Kingdom of Eswatini's first ever multi-day horse trail is open for bookings! Experienced riders only. Set departures May, June, July & September. Wildlife, Mountains, Rural Community, 3 Game Parks... SUCH FUN! 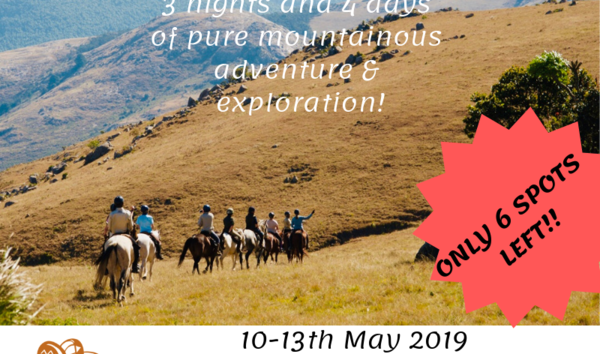 If riding through the mountains on horseback and camping out under the stars is the kind of thing you're after, don't miss out on our Swazi Mountain Experience! 10-13 May 2019! reservations@biggameparks.org to make a booking!